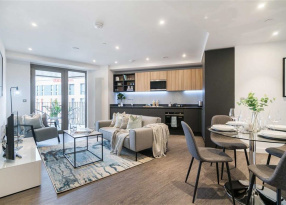 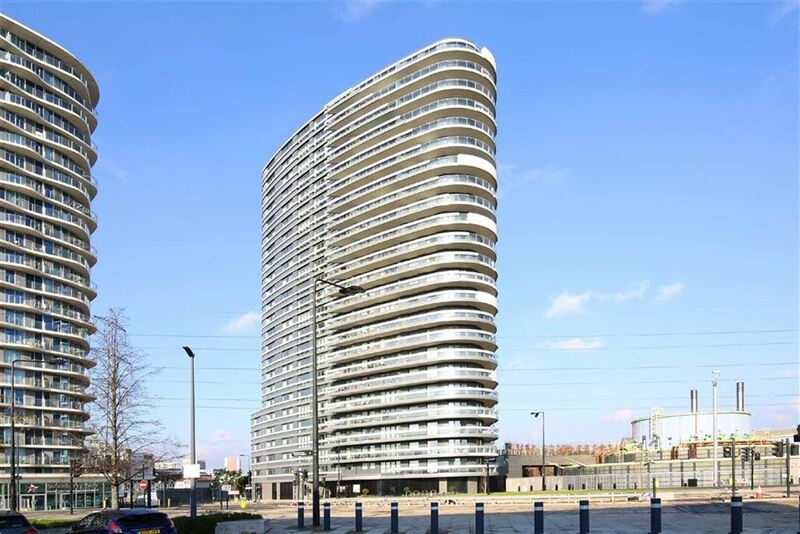 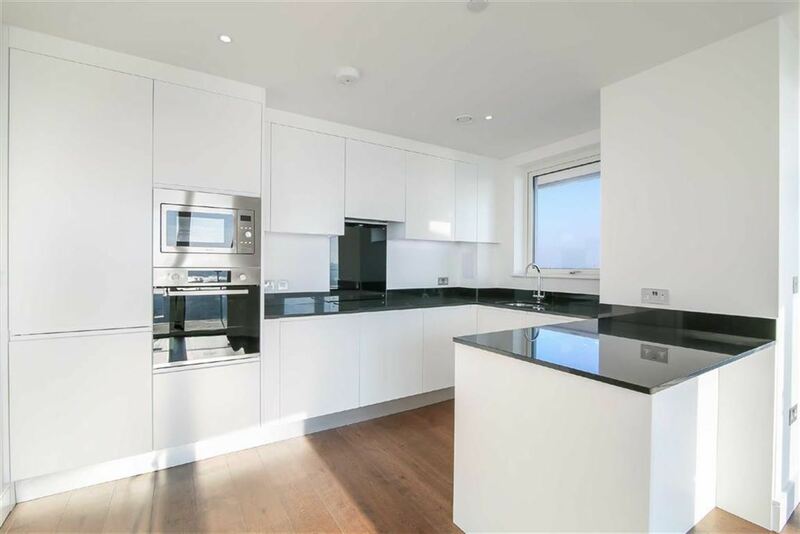 SPACE IN ABUNDANCE: Gateway Tower is a desirable and visually striking tower block of twenty three storeys that has been recently completed, and is located in the desirable Royal Victoria Dock area of E16. 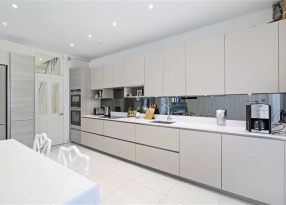 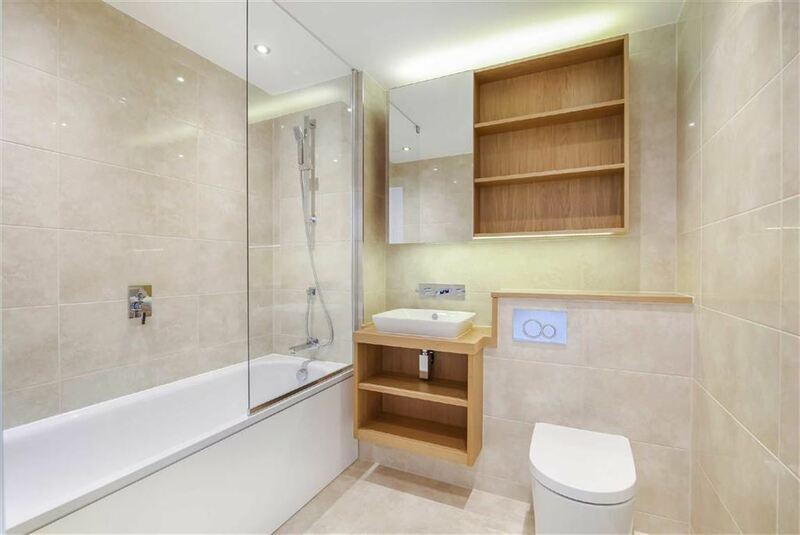 Offering well over 1400 square feet of internal space and featuring three bathrooms, this three bedroom apartment has a wonderful sense of space throughout. 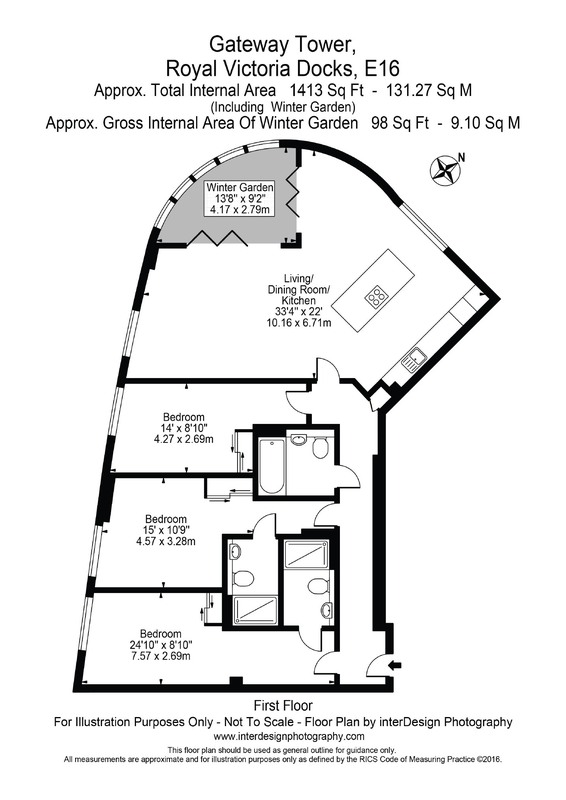 It benefits from a winter garden to the spacious open plan living space, as well as plenty of large windows throughout. 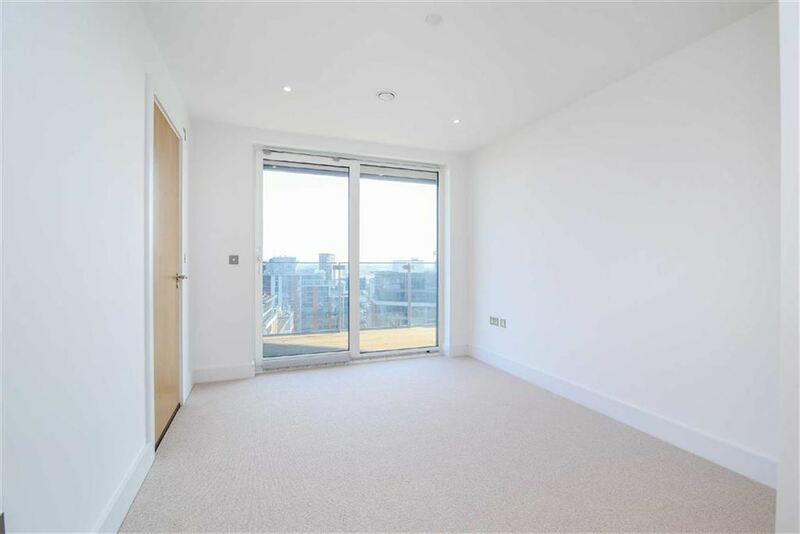 Additional benefits include excellent storage, a parking space and a concierge to the development. 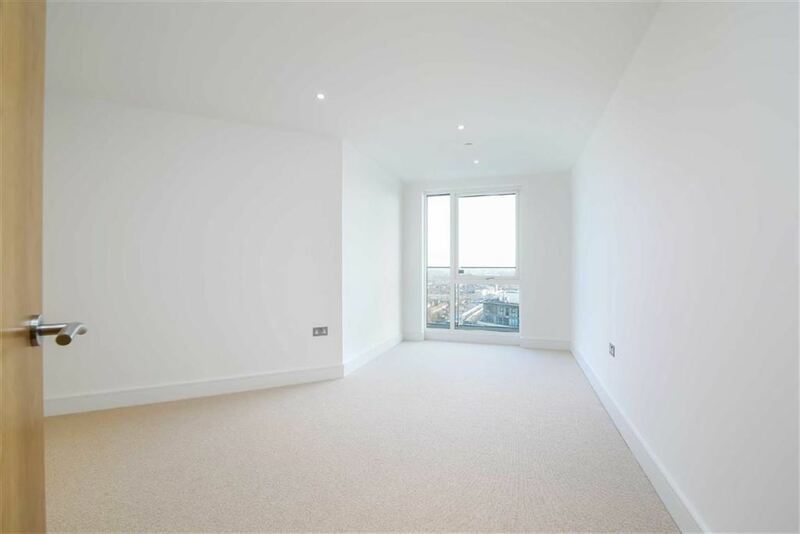 Gateway Tower is located just north west of Royal Victoria Dock in one of London's most exciting residential areas. 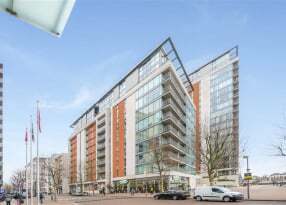 Local residents continue to benefit from the regeneration of the area, with highlights including the Emirates Air Line to the O2, regular local events and a range of bars and eateries on offer. 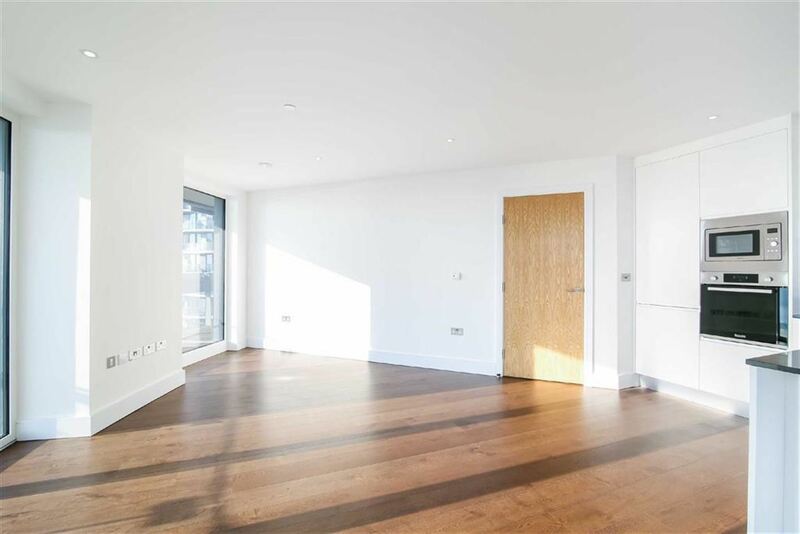 This is a wonderful opportunity to the be the first occupier of a recently completed apartment. 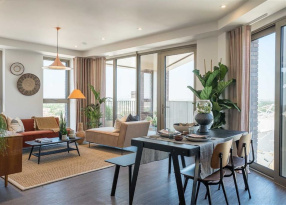 The properties feature bright, neutral décor that would suit most buyers tastes, yet still have the ability to add unique touches to. 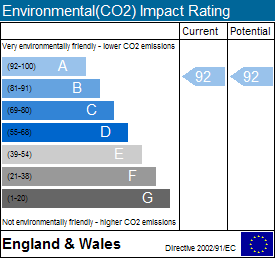 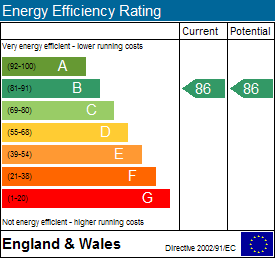 There is the added benefit of an unusually high EPC rating, giving a lower environmental impact.